​Training with Mountain Celebrations, you will achieve one of the highest recognised qualifications in the UK, our training is also recognised world wide. 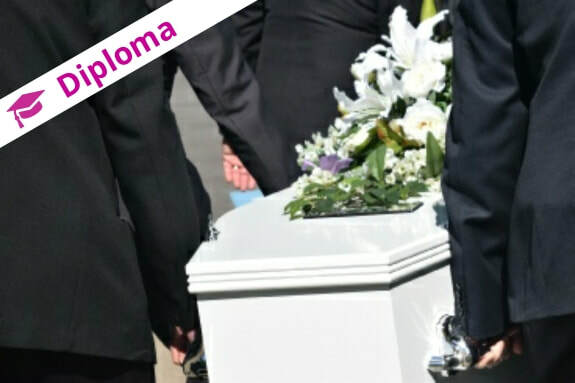 We’ve been training Celebrants in both Funeral and Family Celebrancy for over seven years and pride ourselves, that as working Celebrants we deliver the highest standard of training and support. But our training doesn’t just stop there. 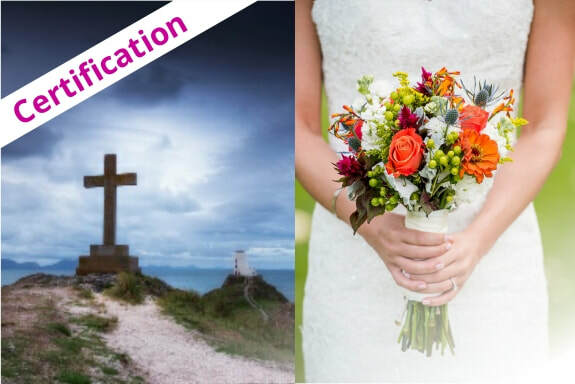 We also offer you a good start in the business either by joining Mountain Celebrations as part of our team, buying a franchise or joining our Celebrants Listing Guide.